A nonprofit bringing food and hot shower services to Kakaako Gateway Park is sparking a debate about the downside of free meals in parks. It is an issue that won’t go away: Well-meaning community groups and individuals feeding the homeless in public places. People who bring hot meals and other items to homeless encampments can unintentionally reverse months and months of painstaking efforts by homeless service workers to encourage homeless people to consider changing their lives. 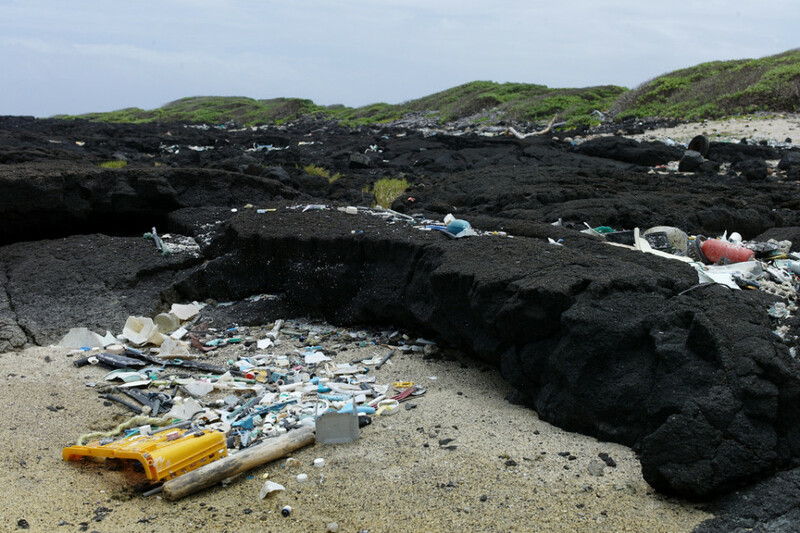 “It is the number one reason that the homeless refuse services such as housing because the community offers everything they need to survive on the streets,” said Kimo Carvalho, community services director at the Institute for Human Services, Hawaii’s largest homeless services provider. 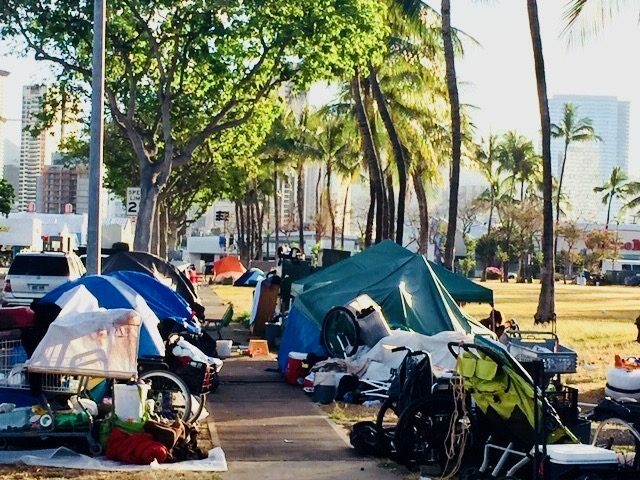 If people want to help Hawaii’s homeless, Carvalho said they can make a more powerful impact if they reach out first to service providers who work with the homeless to find out what will truly help. Carvalho said it is more helpful to serve homeless meals at shelters where they can be offered wrap-around services to help get them off the streets rather than occasional food handouts in parks. Danica Fong-Shoji and Craig Shoji of Revive + Refresh have been offering free meals along with shower services to the homeless in Kakaako. 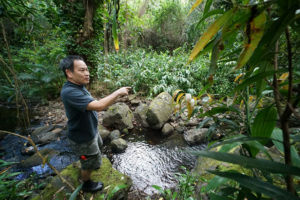 The issue sprang to light again Thursday after Kaimuki resident Danica Fong-Shoji said in a Honolulu Star-Advertiser report she planned to ignore the city’s order to stop feeding homeless campers. 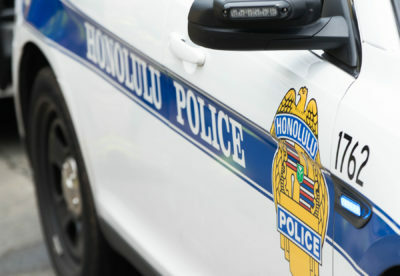 She said despite the city’s admonition she would continue to bring her mobile hot shower services and roast chicken and rice meals to the homeless by parking the van next to the Children’s Discovery Center in Kakaako Gateway Park. Since then, she has softened her stance. 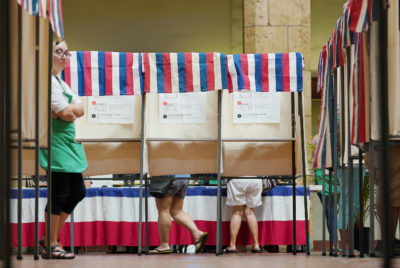 In a phone interview Saturday, she said she will stay out of the park “for now” while she looks for another place in Kakaako to provide showers and food services to the homeless. 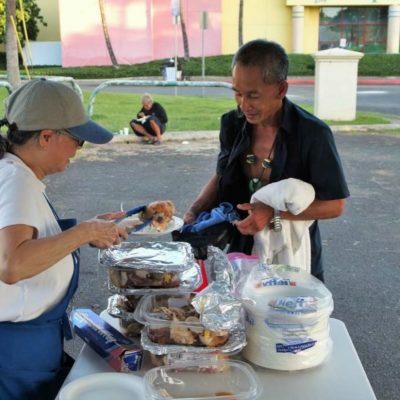 Revive + Refresh volunteer Pam Leong dishes up a meal in Kakaako. 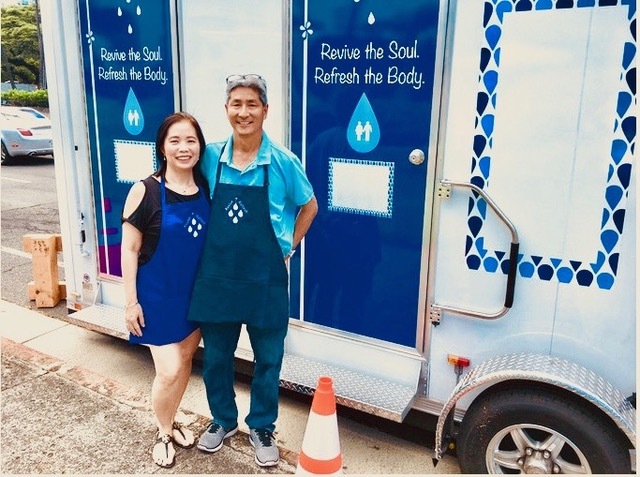 Fong-Shoji and her husband, Craig Shoji, have a $400,000, five-year contract with the city for their non-profit Revive + Refresh to bring mobile toilet and hot shower services to homeless individuals and families across Oahu. They both have full-time jobs but began serving the homeless four years ago when they started a local branch of Laundry Love to provide laundry services to homeless people in Waimanalo. 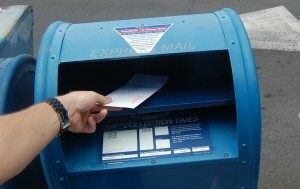 City Community Services director Pamela Witty-Oakland said in an email Friday that the city has told Revive + Refresh to stay out of Kakaako Gateway Park because it is supposed to work with private landowners to provide its mobile hygiene services on private property, not within or next to city parks. 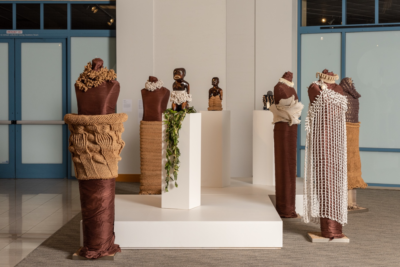 “The city is also urging the operators of Revive + Refresh to refrain from handing out food, so as to focus on encouraging the unsheltered population to accept services and not stay in places unfit for human habitation,” Witty-Oakland wrote. Another objection to free food handouts for the homeless is that such efforts encourage homeless people to congregate around establishments trying to do business. Since Dec. 20, Fong-Shoji has parked her mobile shower van seven times next to the Children’s Discovery Center in Kakaako, with as many as 50 homeless campers showing up for food and showers. 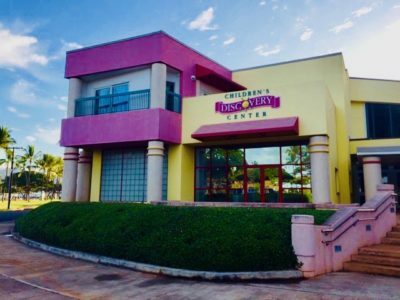 The Children’s Discovery Center has long operated while having homeless encampments across the street. This is bad news for Loretta Yajima, the Discovery Center’s CEO who has struggled for the last decade to convince parents to keep bringing their children there despite ever-shifting populations of homeless people — some of them mentally ill or on drugs or both — hanging around the building. 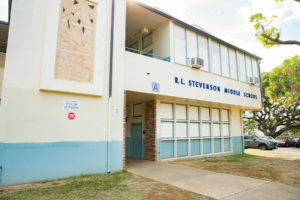 Her testimony was presented at a hearing on a proposed legislative resolution to urge the governor’s coordinator on homelessness to convene a state task force to seek ways to protect the Children’s Discovery Center from the unsanitary conditions caused by the homeless encampments and criminal activities at Kakaako Gateway Park. 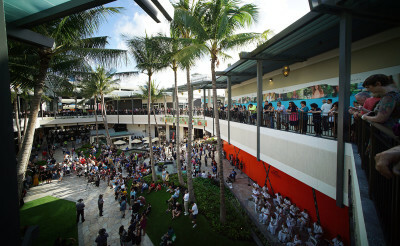 Fong-Shoji said she has been frustrated by her failure to get a permit from the city to operate in Kakaako. She says she has tried to be sensitive by parking the mobile shower van next to the Children’s Discovery Center from 5 to 7:30 p.m., after it closes. She added she has reached out to homeless service providers to come to her meal and mobile shower stops, but none has showed up. She sees merit in the work of Revive + Refresh. 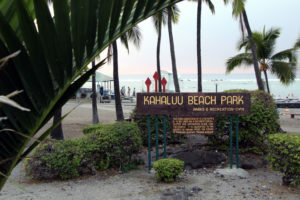 A homeless encampment at Kakaako Gateway Park on Monday. She said she currently has state permits to bring Revive + Refresh’s mobile shower services and donated food to the homeless once a month at Blanche Pope Elementary School in Waimanalo and Kaimuki High School. 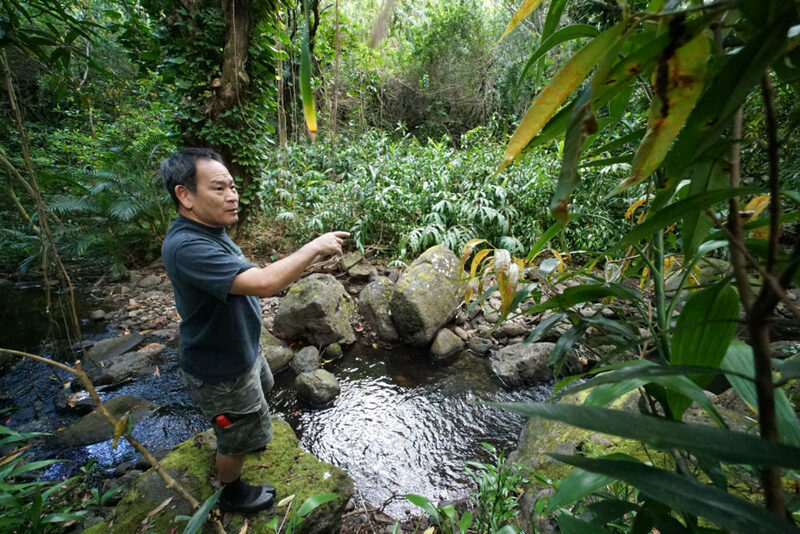 Hawaii does not have state laws or county ordinances banning food sharing in public spaces. Dozens of cities across the country have enacted such restrictions, or outright bans on feeding homeless. Last year, in El Cajon, California, 12 people were charged with misdemeanor offenses for passing out food to the homeless in a park. In Atlanta’s Hurt Park, a woman got a ticket for feeding people. This kind of legislation is too dire. It’s an overreaction to charge people with a crime when they only want to help people in need. Carvalho of the IHS sees continuing efforts to educate the public about how to better help the homeless as the way to go. 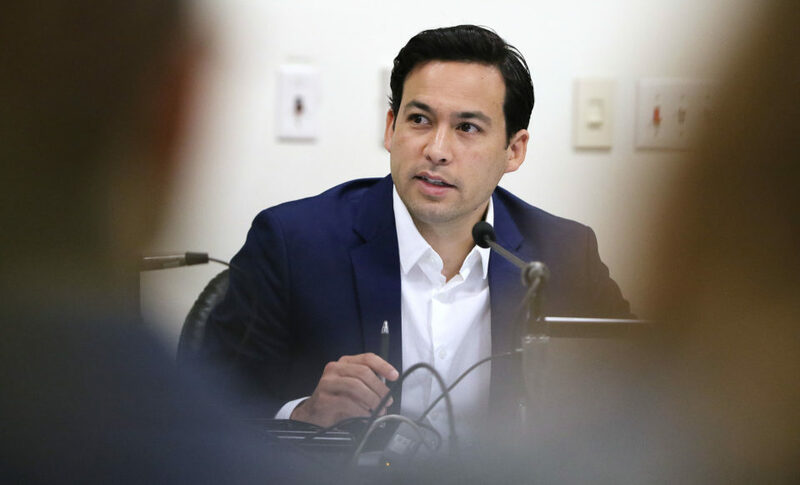 He said the benefits of individuals, churches, businesses and homeless services providers working together can be seen in communities like Kailua, where there has been a visible decrease in homelessness. Fong-Shoji said she will keep bringing food to the homeless wherever she can get permits because it is her way of helping. 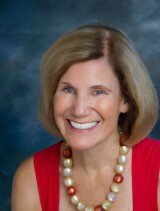 Denby Fawcett is a longtime Hawaii television and newspaper journalist, who grew up in Honolulu. Her book, Secrets of Diamond Head: A History and Trail Guide is available on Amazon. 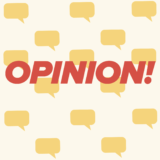 Opinions are the author's own and do not necessarily reflect Civil Beat's views.